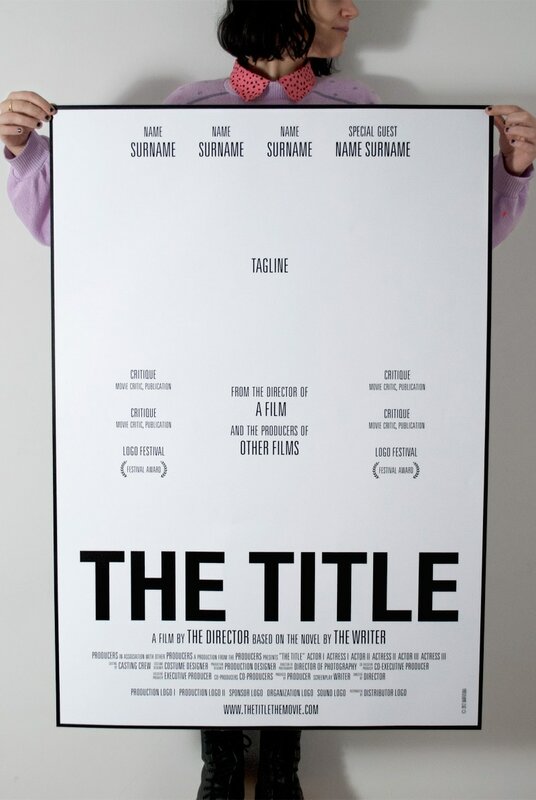 Here is the Movie Poster Template . . . WELCOME BACK! HAPPY NEW YEAR!!! Before we left for the Holiday break, we decided to take the break to regroup and just rest. So, I hope you are rested and ready to begin the final approach to your Final Art. As we decided, I should write out a Rubric for you to follow for the next assignment. That Rubric is here for you to download and keep - we will review in class. These 3 Posters are the first approach to your Final Art Design. You will use all of the Textures you have gathered in some way on each of the 3 posters. You must use a different set of Textures for each poster. Then, set up a Safety area 1/2" inside that border . . .
don't put any important text or art outside of the safety area. What are AICE Standards? These are the "Standards" by which our grades are measured. The following 3 examples show the highest, lowest and the middle scores from all of the final art presented from AROUND THE WORLD. CMYK - Is always represented as CMYK > It is always in that order. It gives us the way we can accomplish a wide spectrum of color in a printed piece or design. Cyan, Magenta, Yellow and Black = 4-color process. specifying the percentages of each of those 4 colors . . .
4-Color Process saves us money when printing. If we want to have a specific color in our design - such as a Logo - we can specify that to the printer. It is his job to make those colors work. Find Tiffany Blue > Then find what the 4-Color Process breakdown is. Find Reflex Blue > What is its' 4-Color Process breakdown? Look into the 4-Color breakdown of each of the colors in the GOOGLE Logo. Is there a reason for each of the colors? or if it will only exist on the Internet. Then, it is important to specify your colors based on that differentiation. Below is the Timeline / Chart for the Production of your Coursework. I have also created a breakdown of what each Section should include. Please download each of these files and keep them in your Folders. I will be guiding each of you as you work on each of the sections. Please ask questions, dig deeper, try new and different approaches.